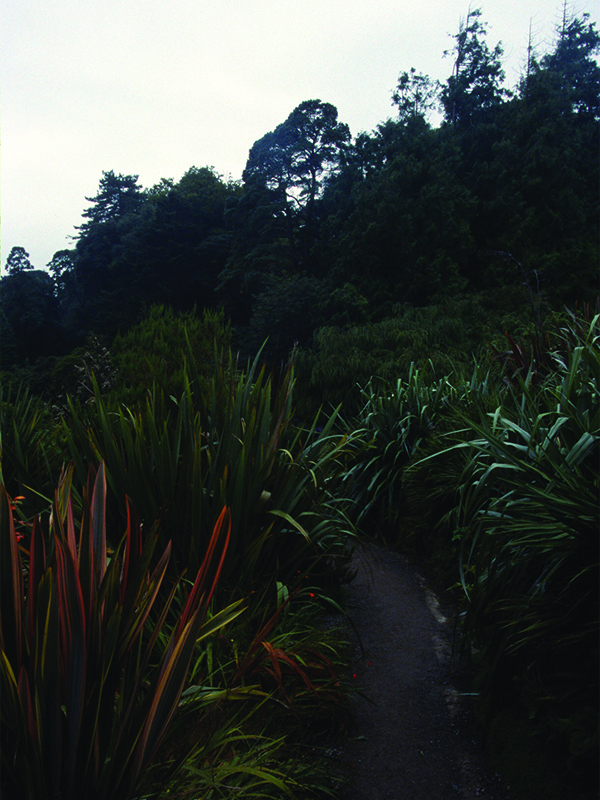 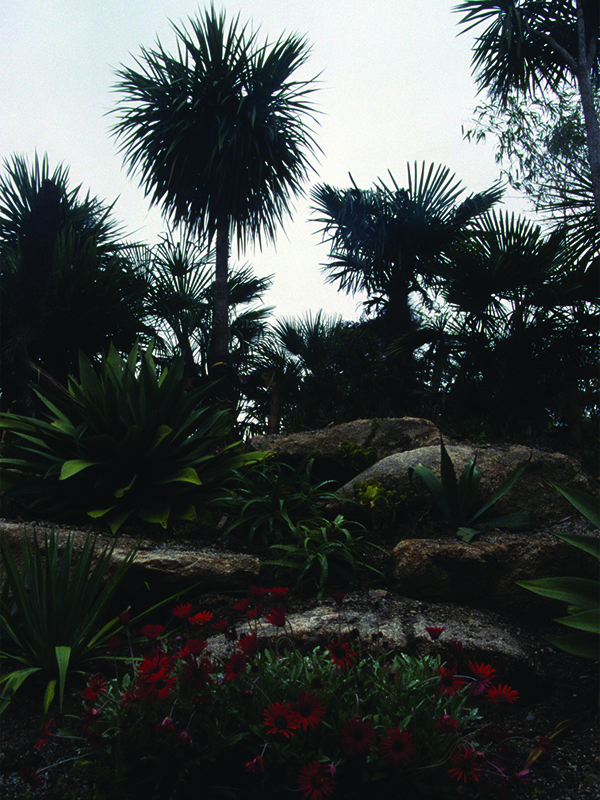 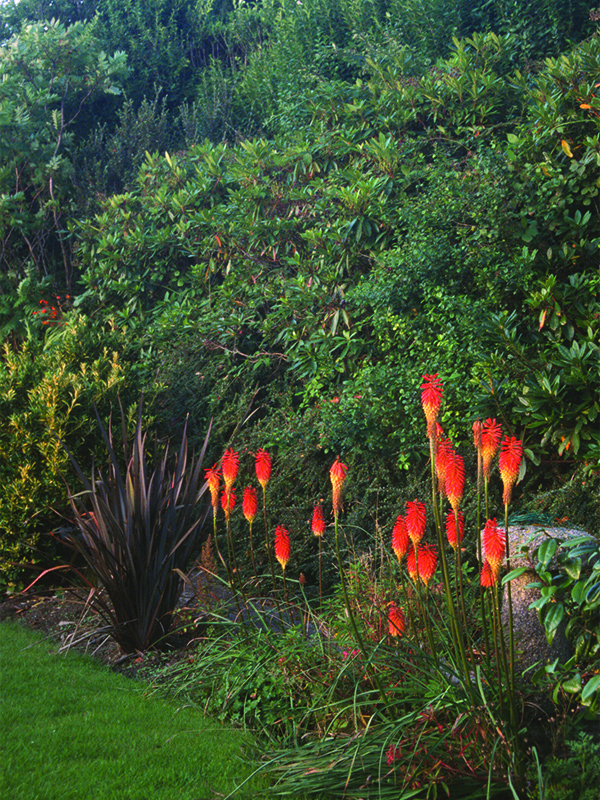 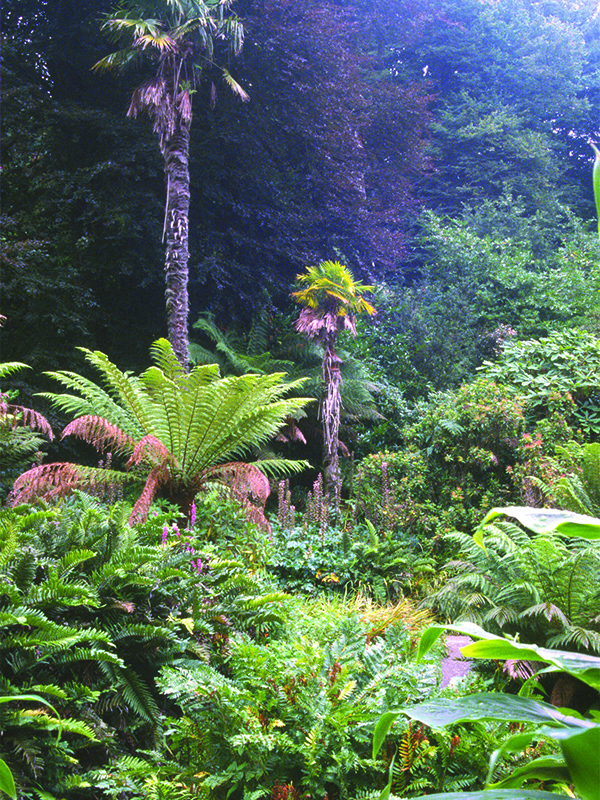 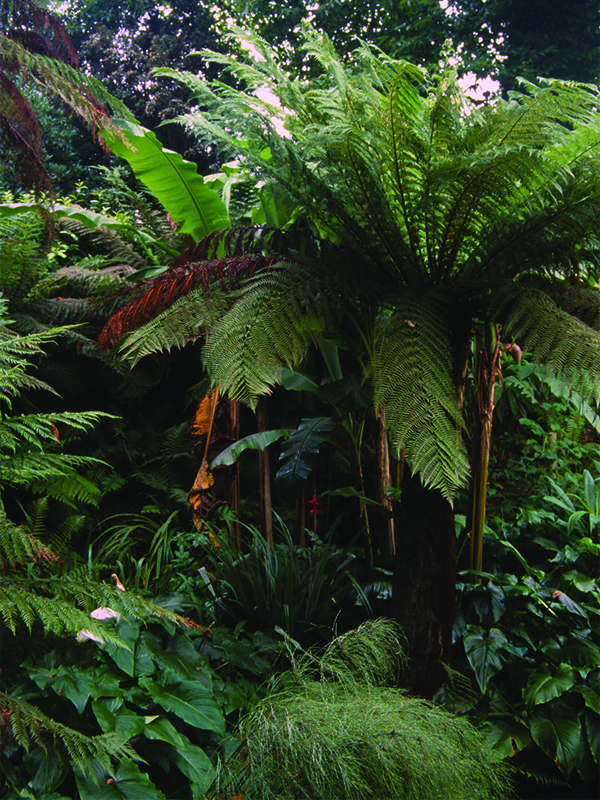 Welcome to Trebah Garden, a sub-tropical paradise with a stunning coastal backdrop.  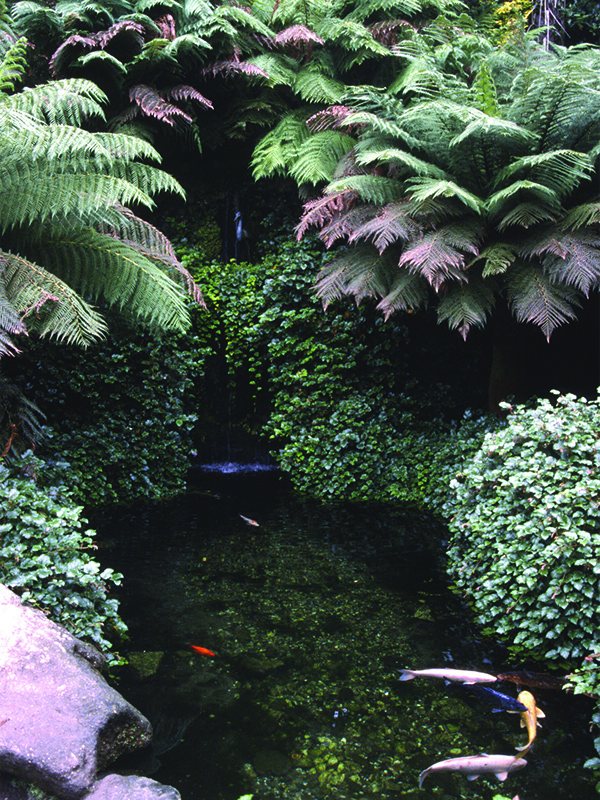 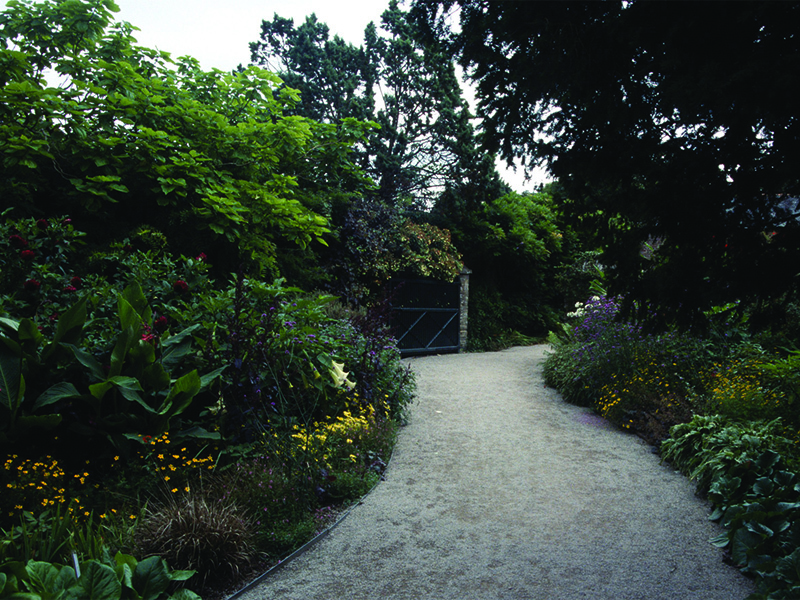 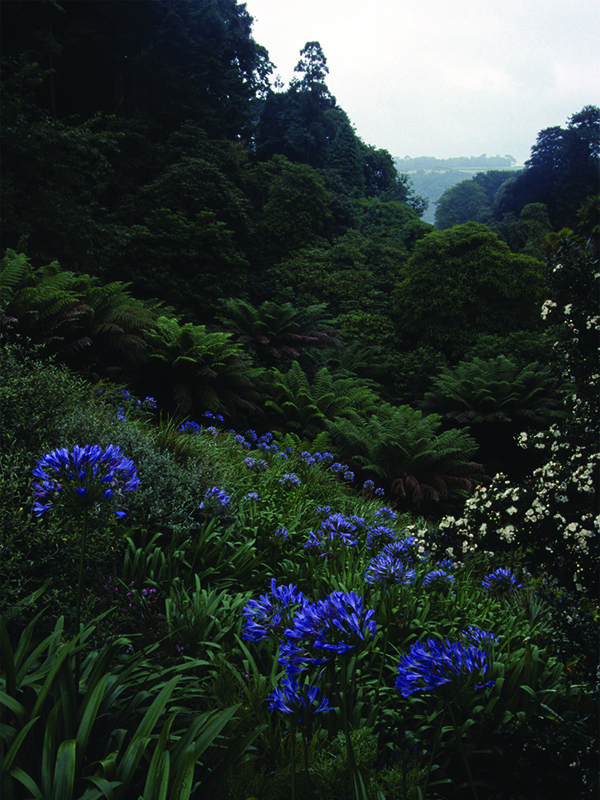 One of the Great Gardens of Cornwall and rated among the 80 finest gardens in the world. 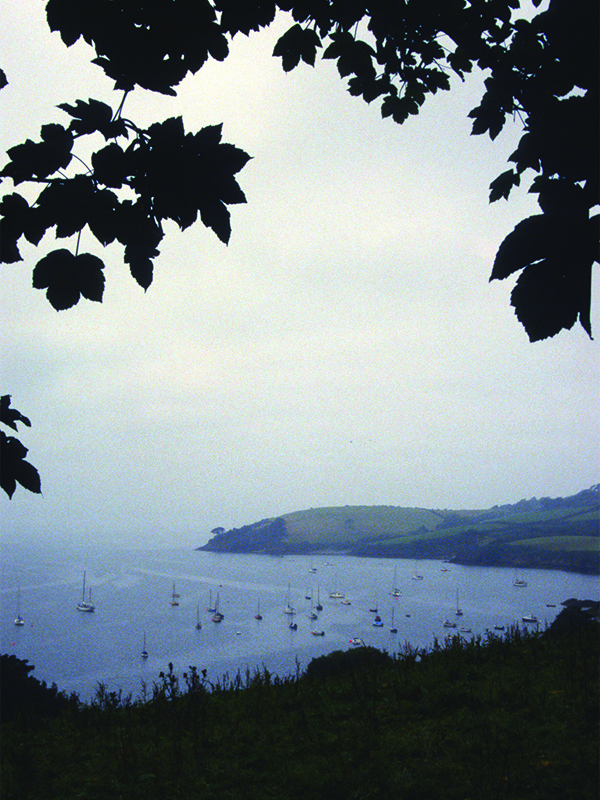 Trebah offers the visitor a year round experience. 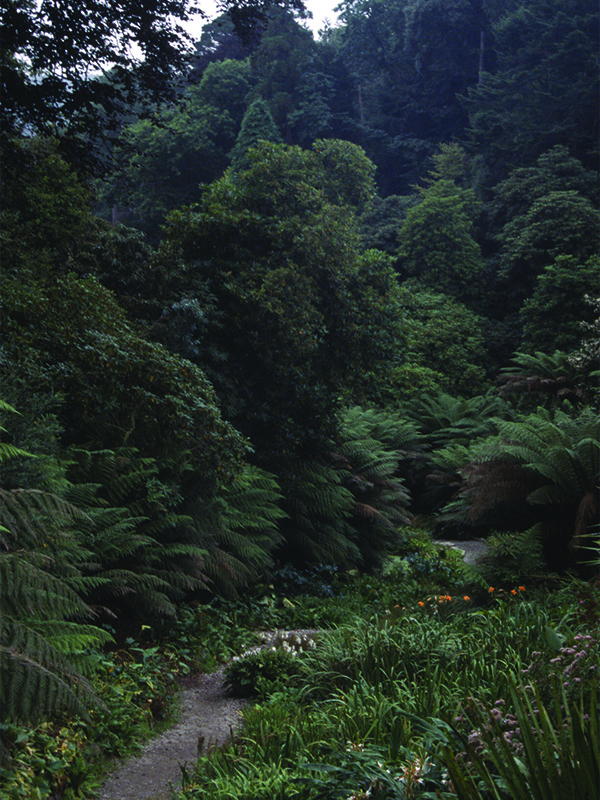 In early spring, Trebah comes alive with a colourful array of 100-year-old rhododendrons, magnolias and camellias; in summer, the giant gunnera is a must see for young and old. 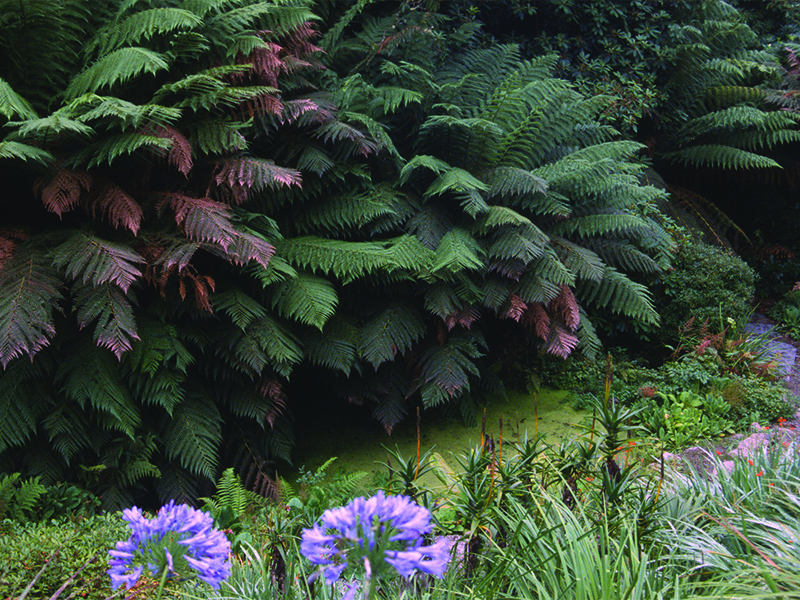 In autumn, Hydrangea Valley casts clouds of china blue and soft white across Mallard Pond and in winter, our spectacular champion trees dominate the landscape, the Bamboozle looks striking,whilst plants from the southern hemisphere can be seen flowering.